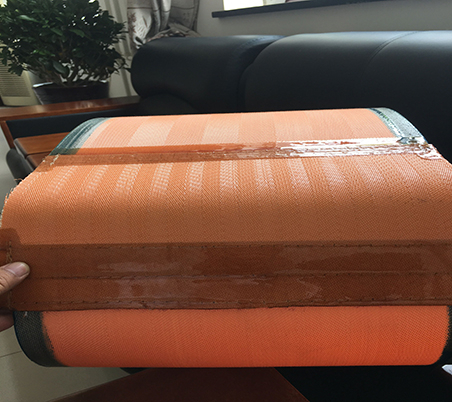 Vacuum filter belt is mainly used for FGD in power plant, mine tailings disposal, metallurgical. 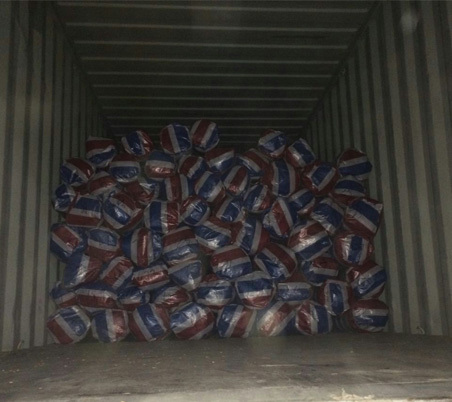 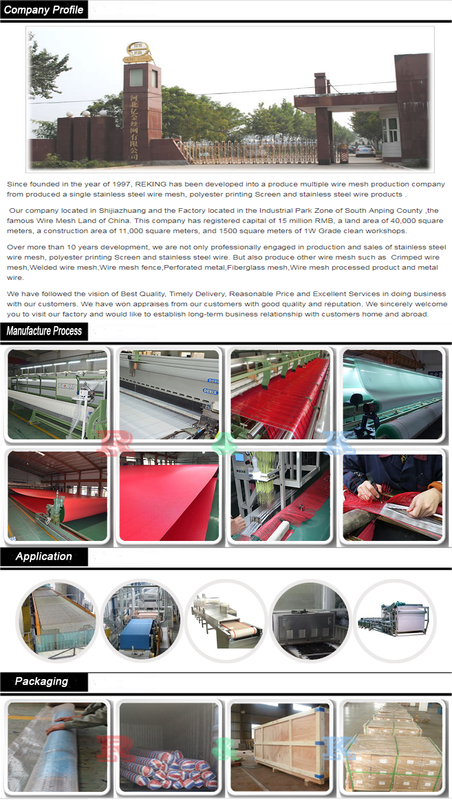 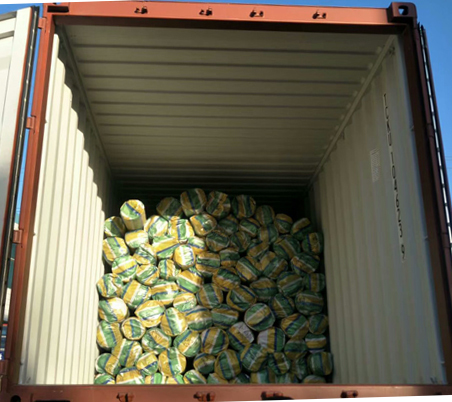 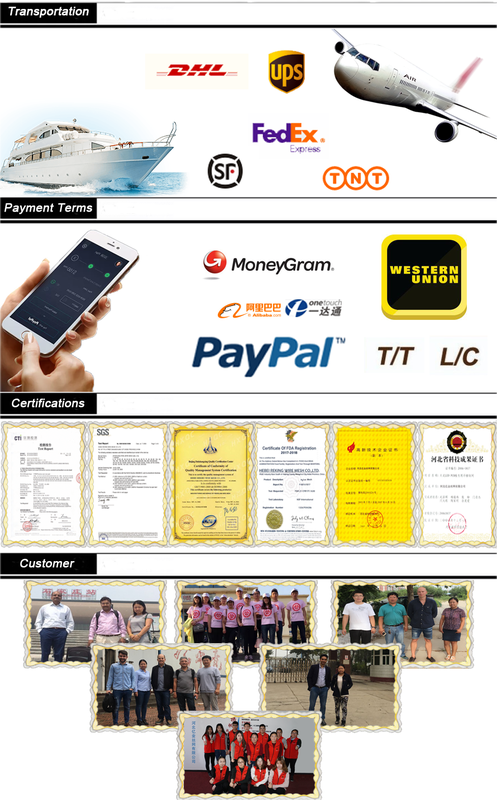 Chemical, coal chemical, food, pharmaceutical, environmental protection and other solid-liquid separation industries. 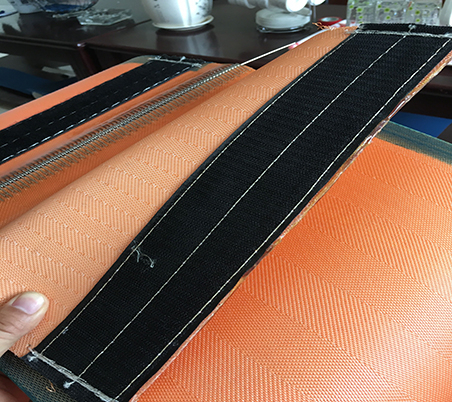 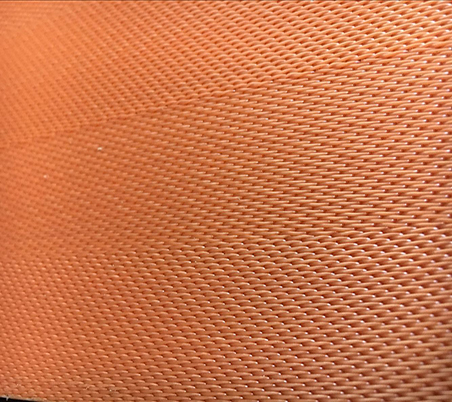 The belt have the characteristics of stable running, not easy to wrinkled, high filtration rate and it can peel off easily from the filter cake. 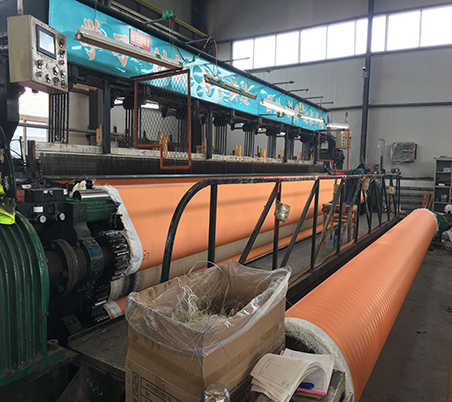 Mainly matching with vacuum rubber belt filter, horizontal vacuum belt filter, vacuum drum filter and vertical filter press. 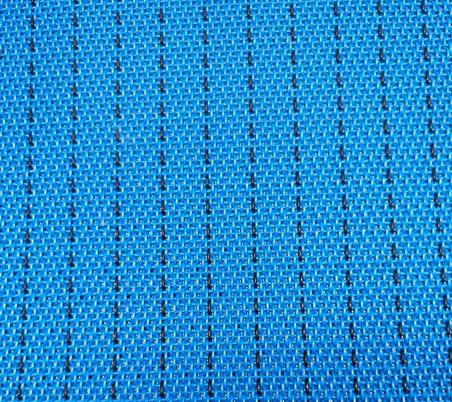 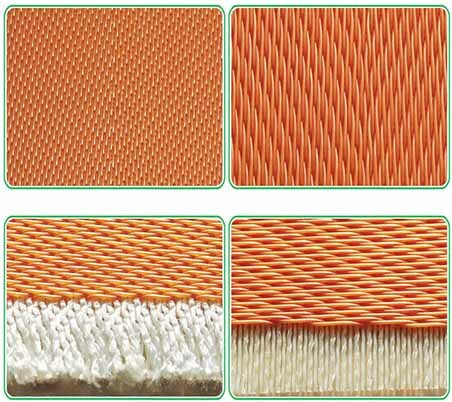 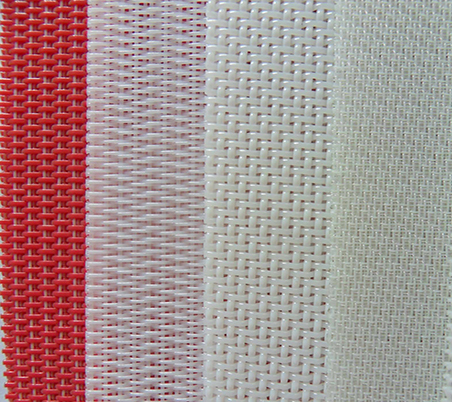 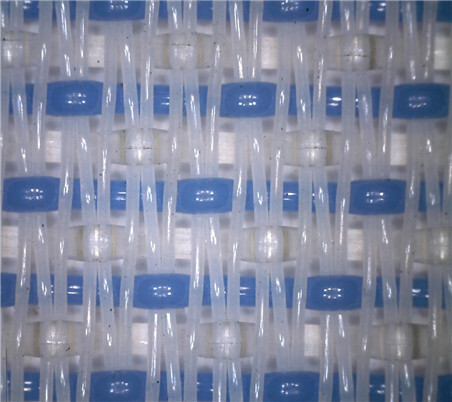 This polyester filter fabric is specially designed for desulfurization which is woven with polyester monofilaments and spun. 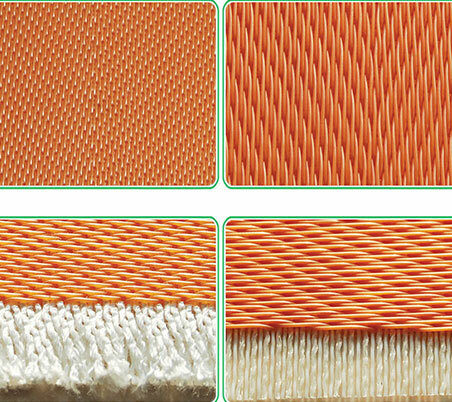 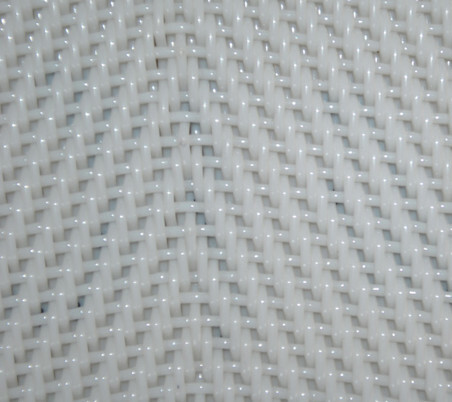 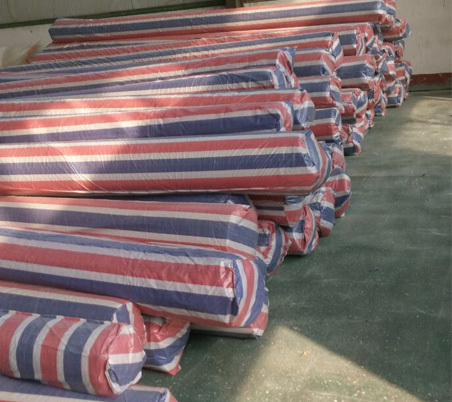 Desulfurization filter cloth is made with special first quality yarns in 100% polyester. 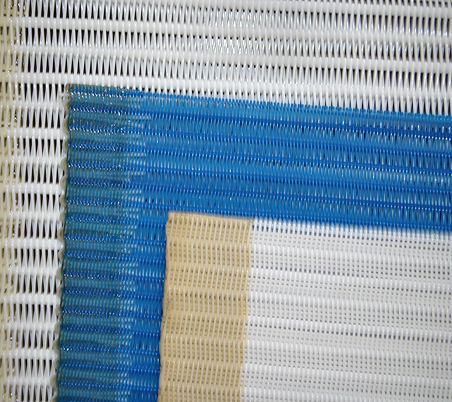 Every desulfurization filter belt is heat-set granting a high degree of stability and long running life. 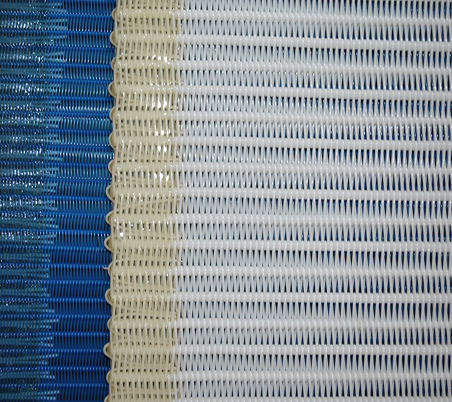 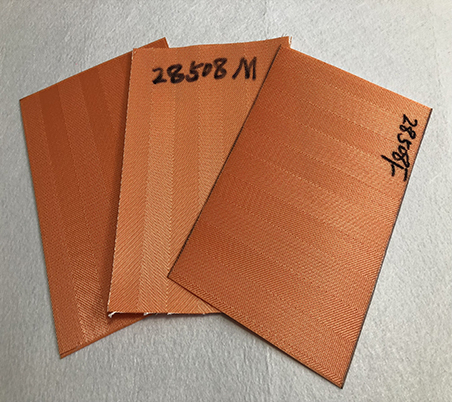 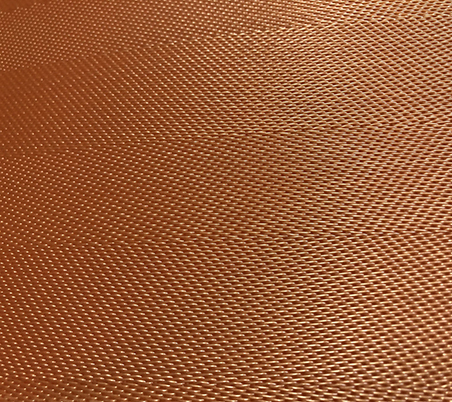 The filter cloth is also widely used in Vacuum belt dehydrator,level of vacuum belt filter ,vacuum belt type filter press,vertical automatic pressure filter,multiple disk filter,vacuum drum filter.